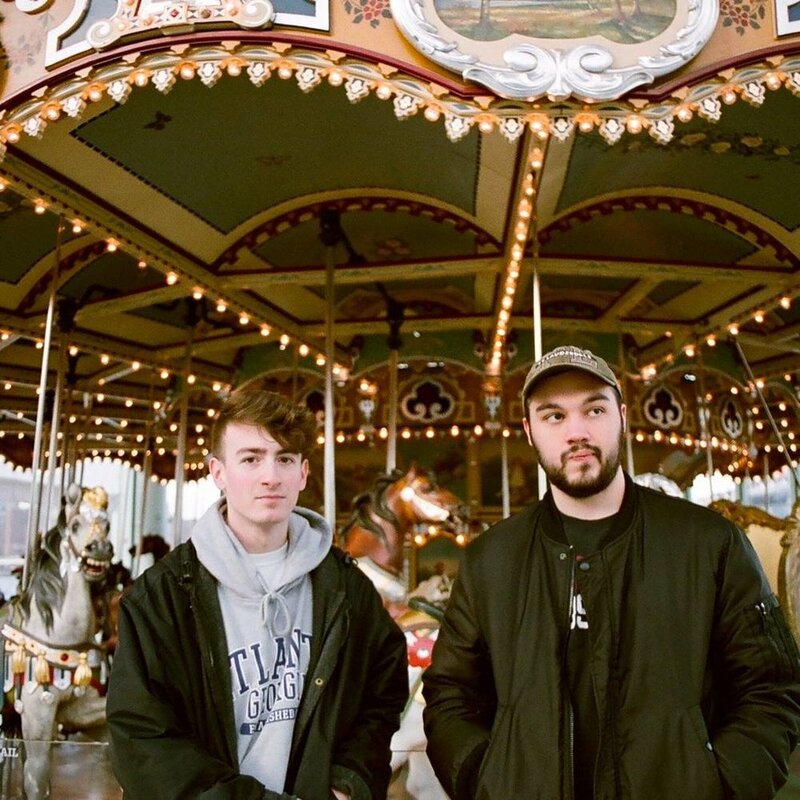 Figure Eight Releases New Single, "Oyster Days"
Long Island pop-punk act Figure Eight are currently gearing up to release their debut album, Any Given Flower, on May 24th. The first track from the upcoming album has just recently been released, and it’s called “Oyster Days”. The sound is a nod to ‘90s emo music, with a modern punk flair that’s all their own. You can check out the new track below, and click here to pre-order Any Given Flower.